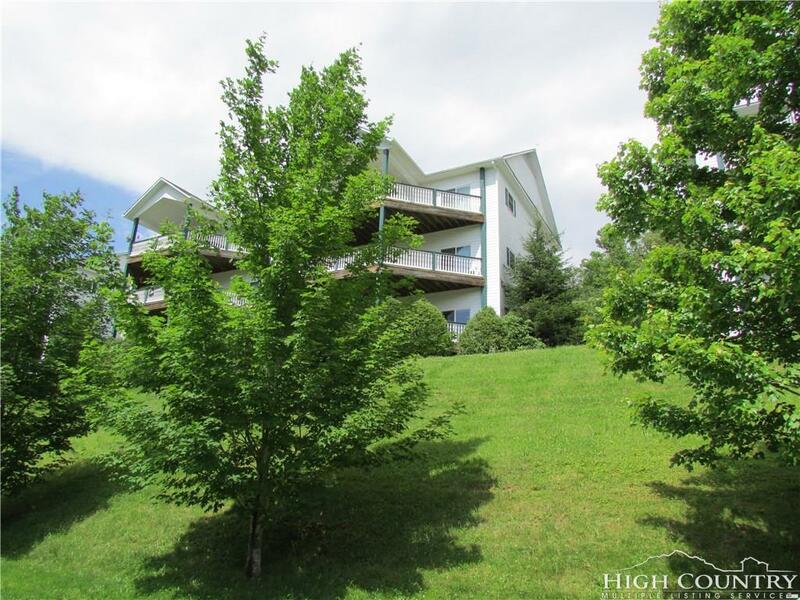 Spacious, immaculate one-level condo overlooking Blowing Rock Country Club and Golf Course at The New Village at Green Park. Pretty hardwood floors were recently refinished. 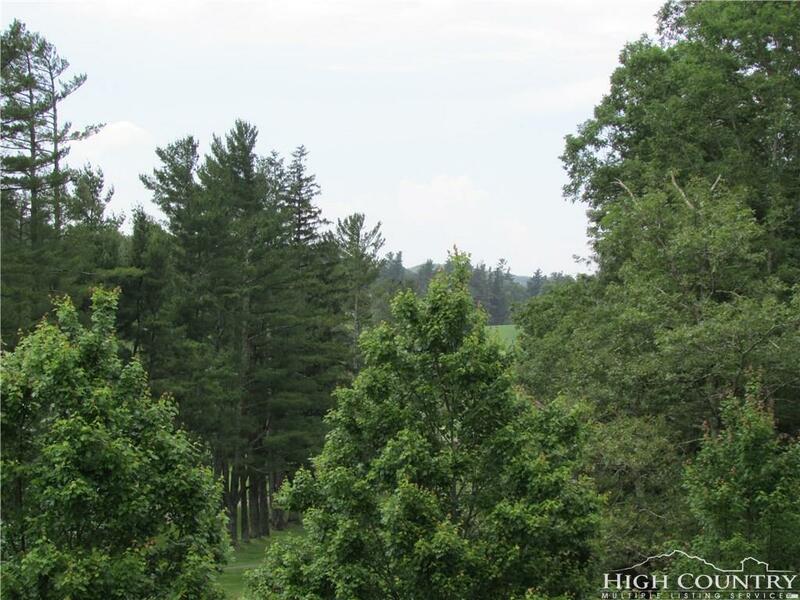 Large great room opens to wonderful covered deck, and there is a stone fireplace with gas logs. The nicely appointed kitchen has beautiful cabinetry, granite counters, and pass-through window to dining area. Laundry room has upgraded appliances. Freshly painted interior, ready for move-in. Master suite has 2 nice big closets, double vanity, ceramic shower, jetted tub. Guest bedroom, hall bath, and den area are on opposite side of living area to provide privacy to master suite. Master suite and den also have large doors leading onto deck. Huge covered deck is great additional outdoor living area. Foyer is large enough for entry furnishings and art collection. 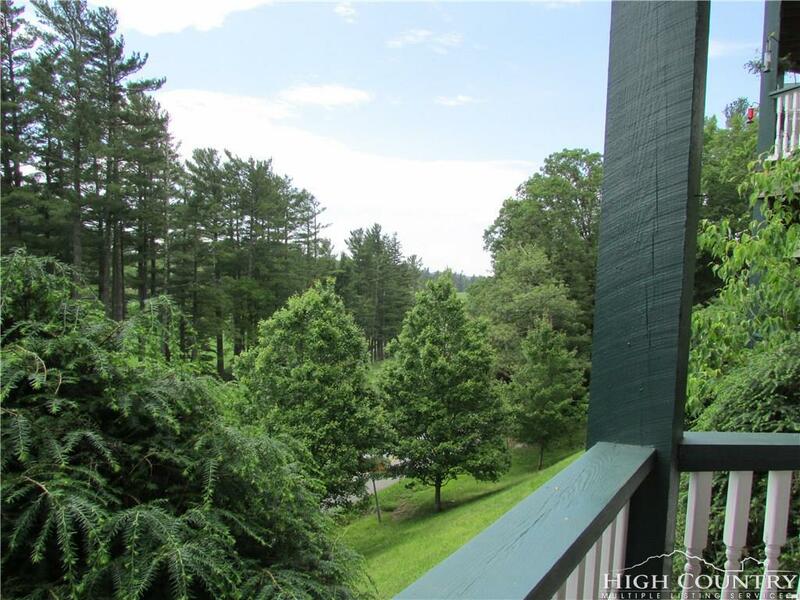 Mature landscaping provides privacy to deck, and there are lovely snapshot views of the beautiful Blowing Rock golf course. Pets allowed. 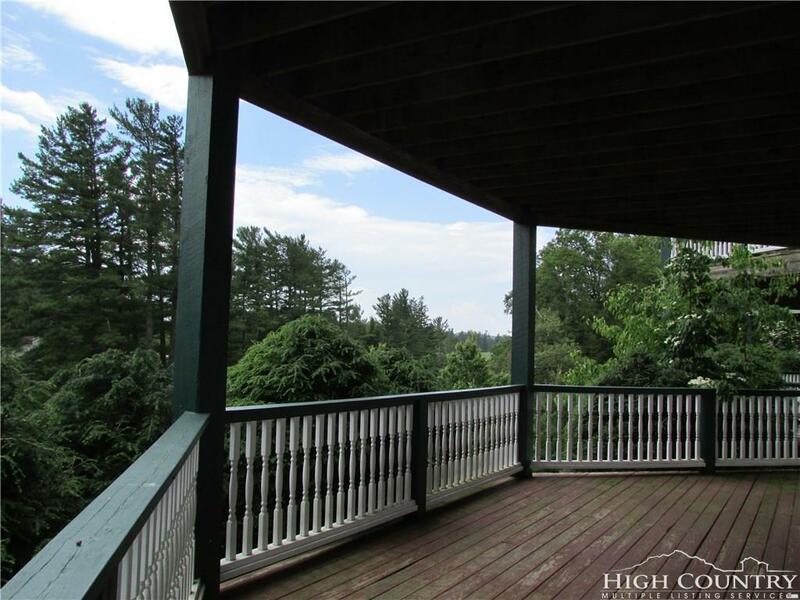 Listing provided courtesy of Pamela Winkler of Blowing Rock Properties.